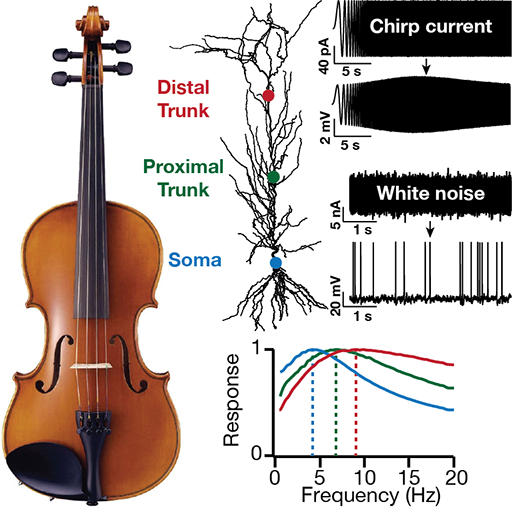 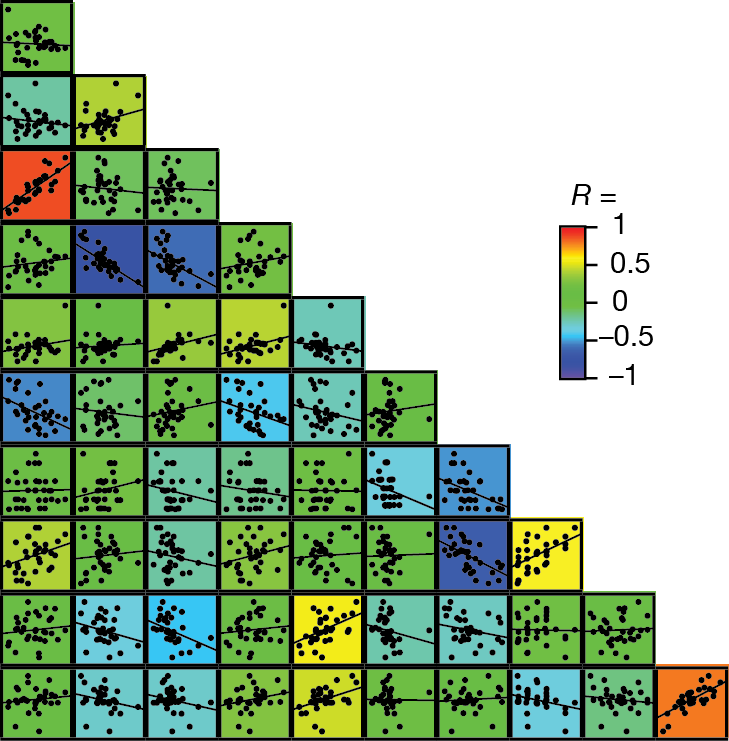 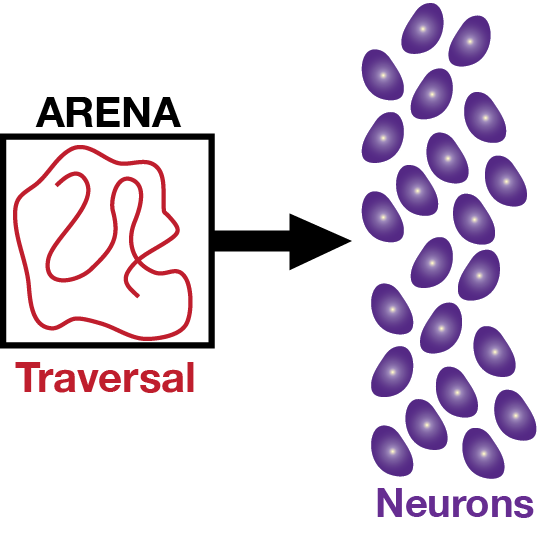 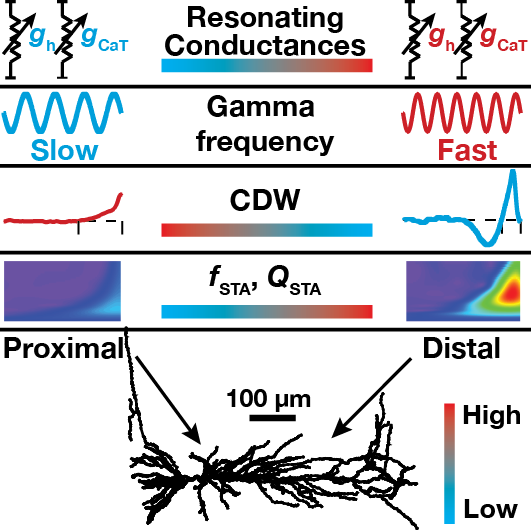 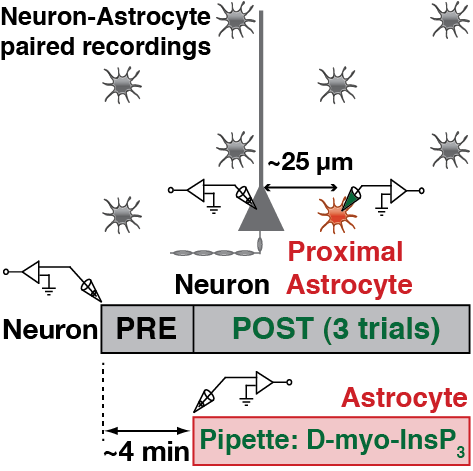 The primary focus of research in this laboratory is on experimental and theoretical aspects of information processing in single neurons and their networks, with special emphasis on voltage-gated ion channels and their plasticity. 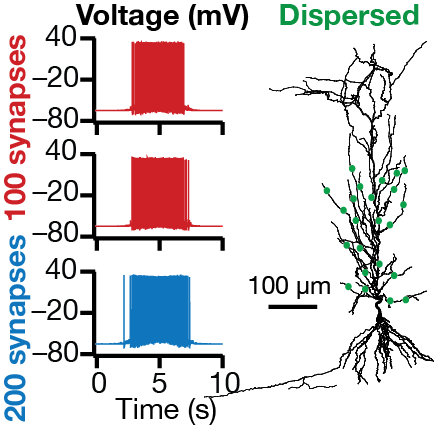 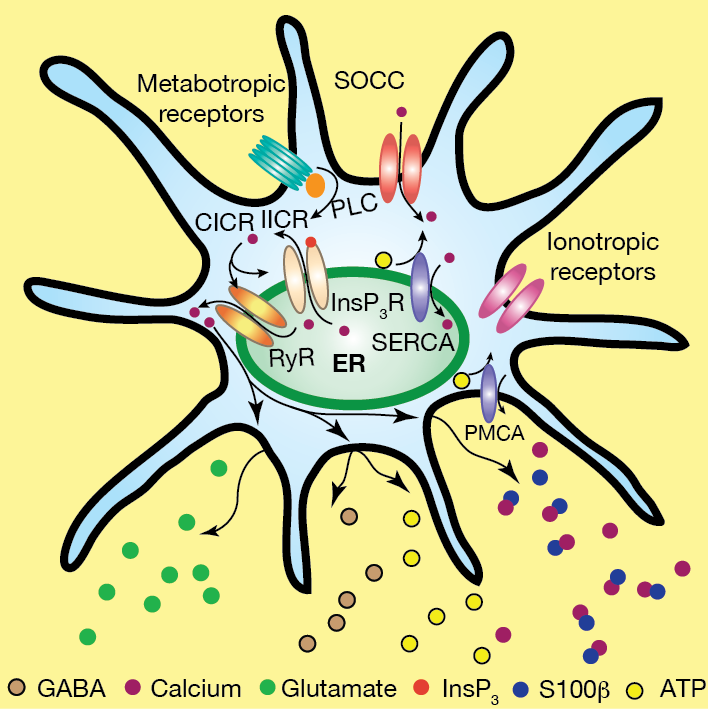 Synapses, the structures that connect neurons, have long been considered as the cellular substrate for learning and memory in neural systems. 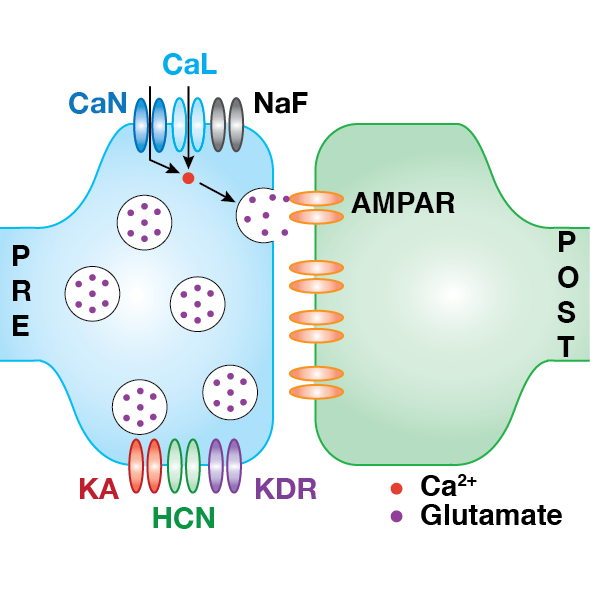 However, a growing body of recent theoretical and experimental evidence suggests that voltage-gated ion channels could also act as putative cellular correlates of memory storage in neural systems. 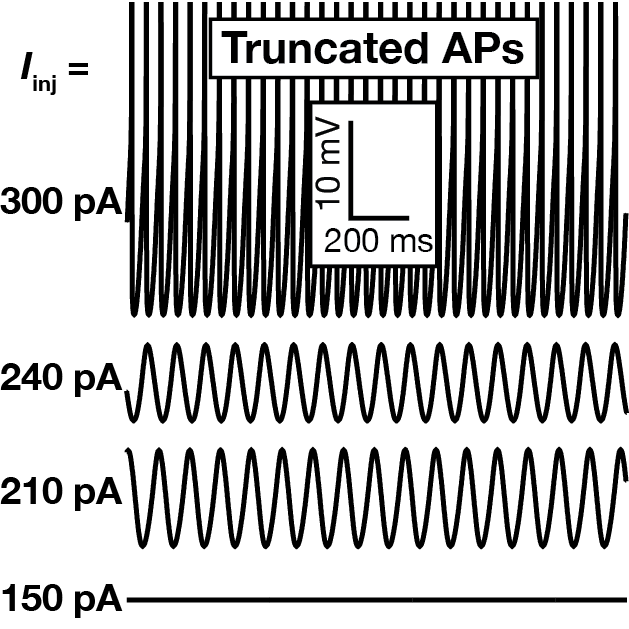 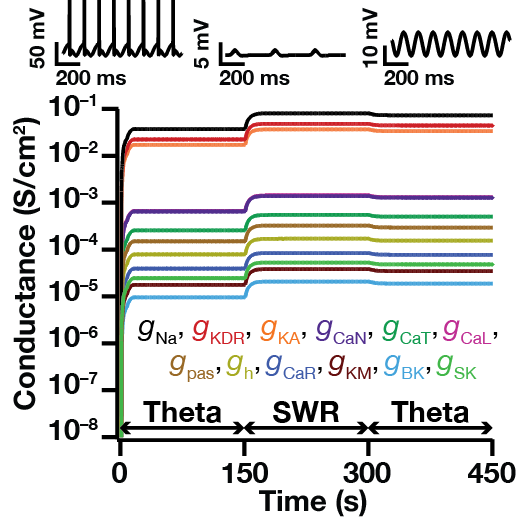 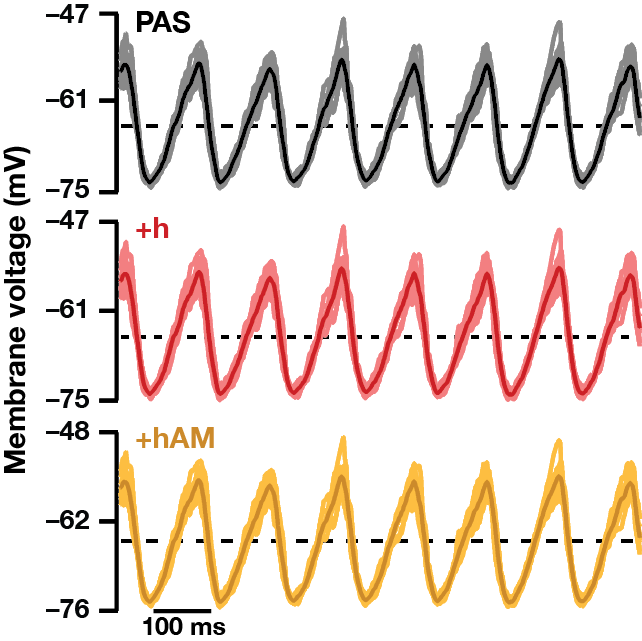 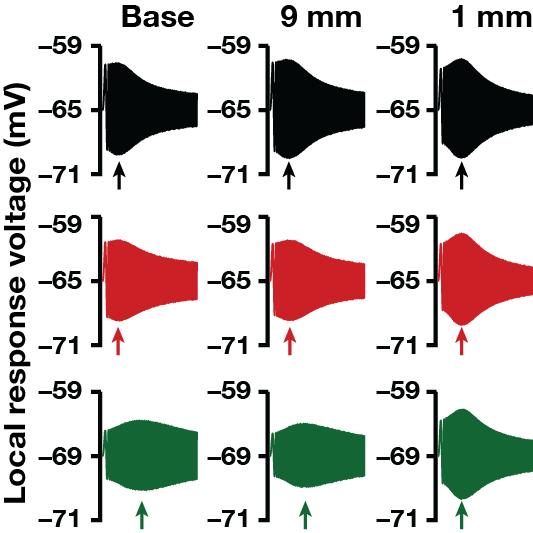 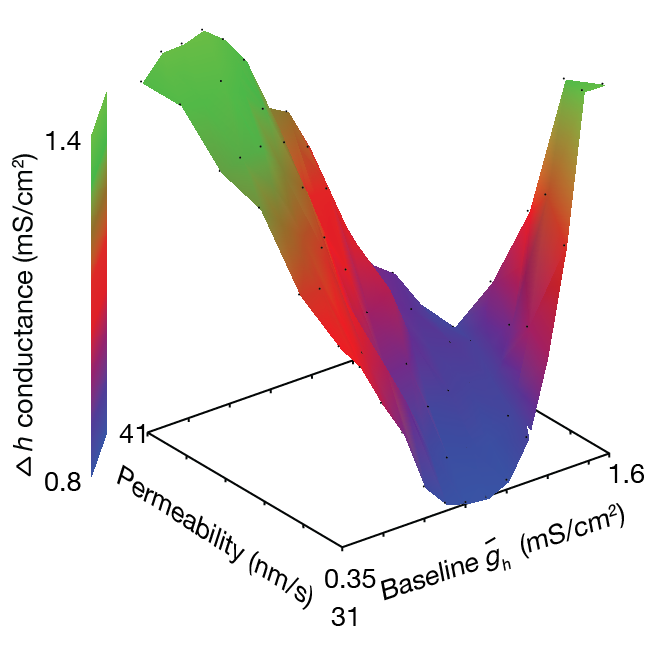 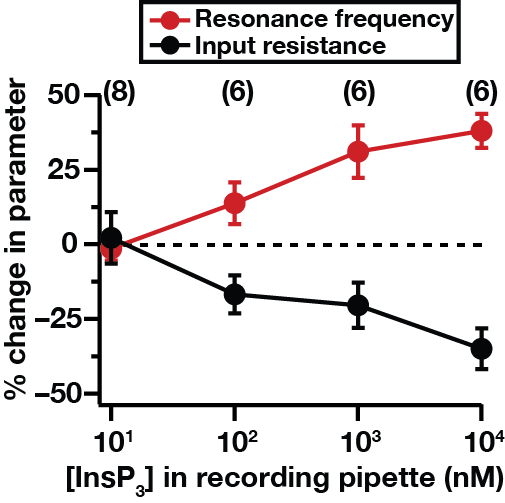 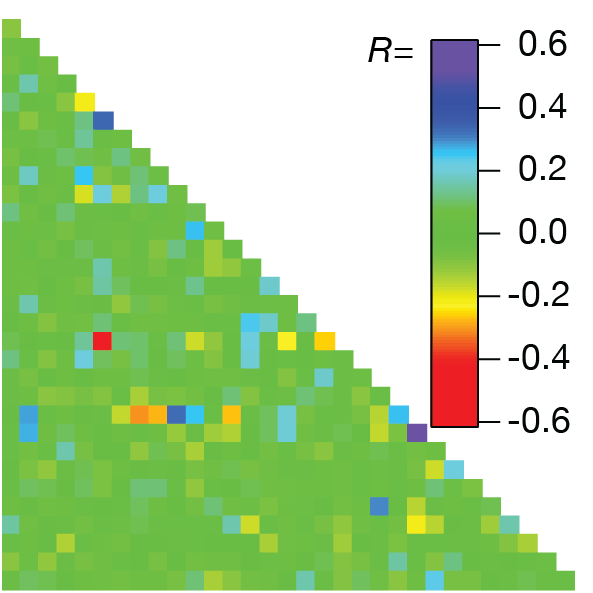 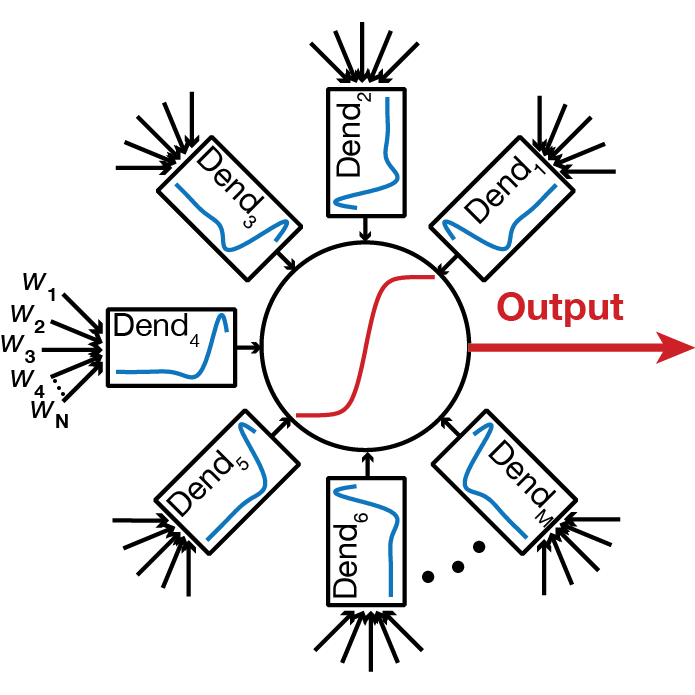 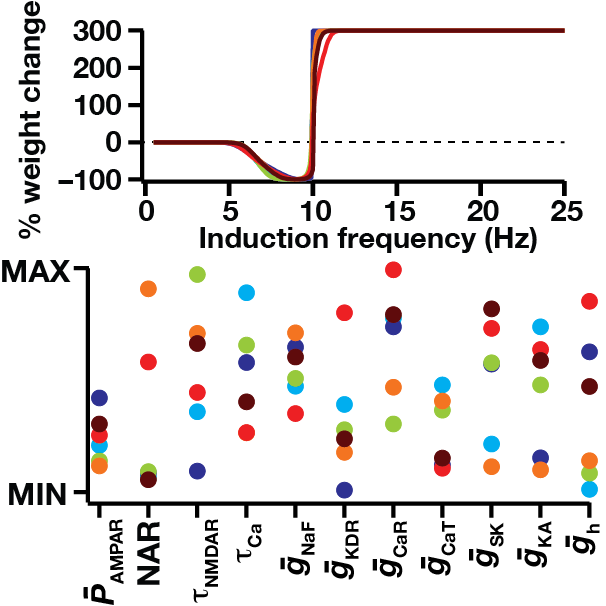 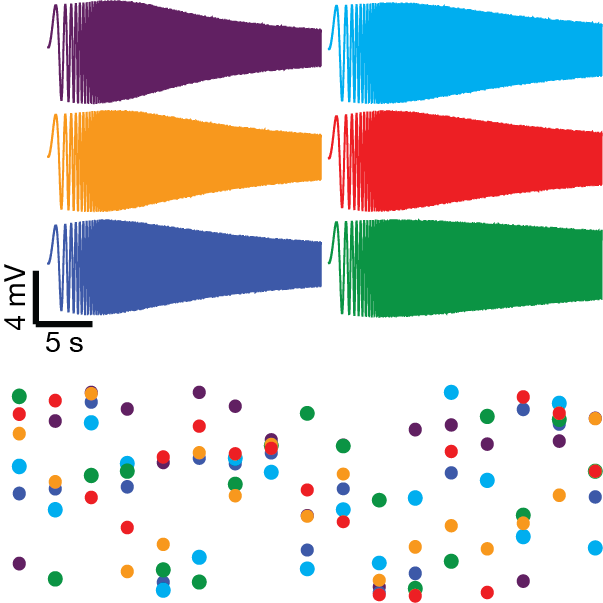 Under this framework, the traditional view that voltage-gated ion channels serve only as an output nonlinearity, in the generation of action potentials, has been challenged. 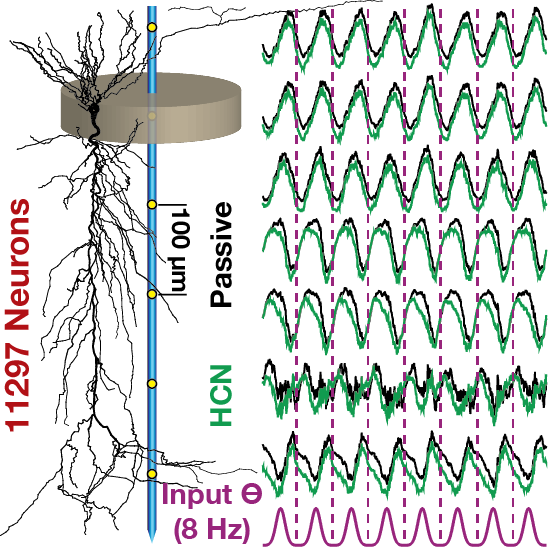 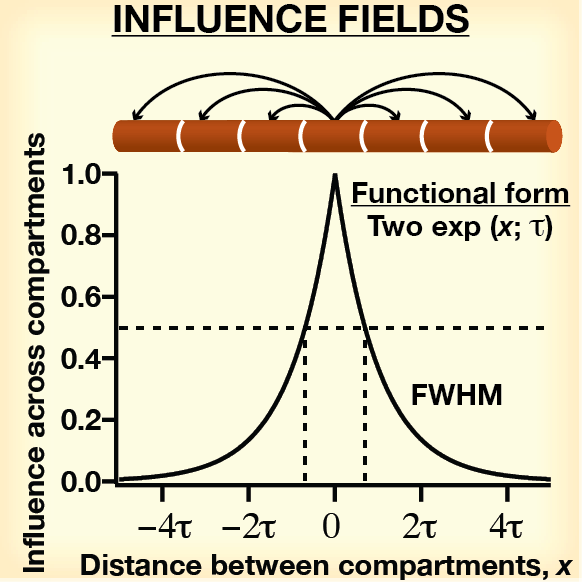 Against this background, work in this laboratory employs a combination of electrophysiological and computational techniques in quantitatively assessing the functional significance of voltage-gated ion channels and spatiotemporal interactions among them for various aspects of neuronal information processing. 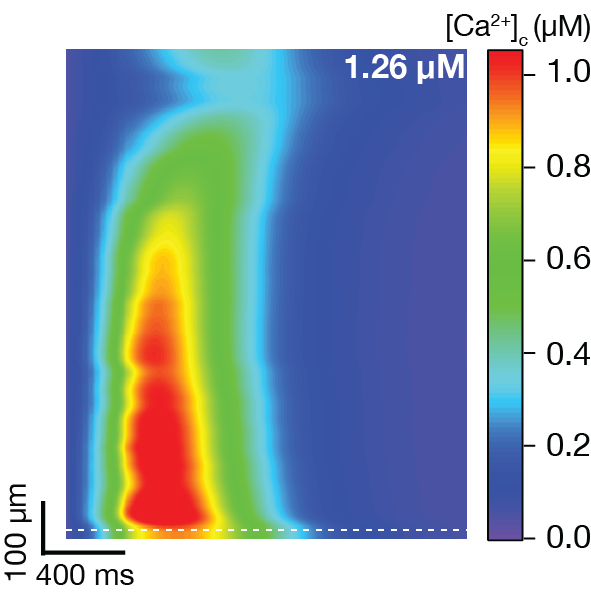 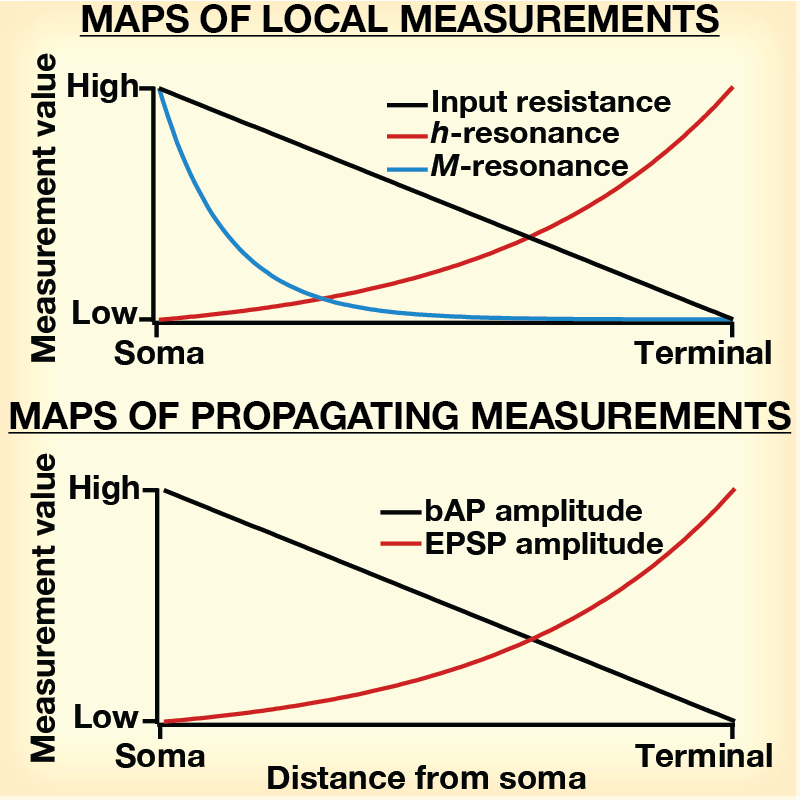 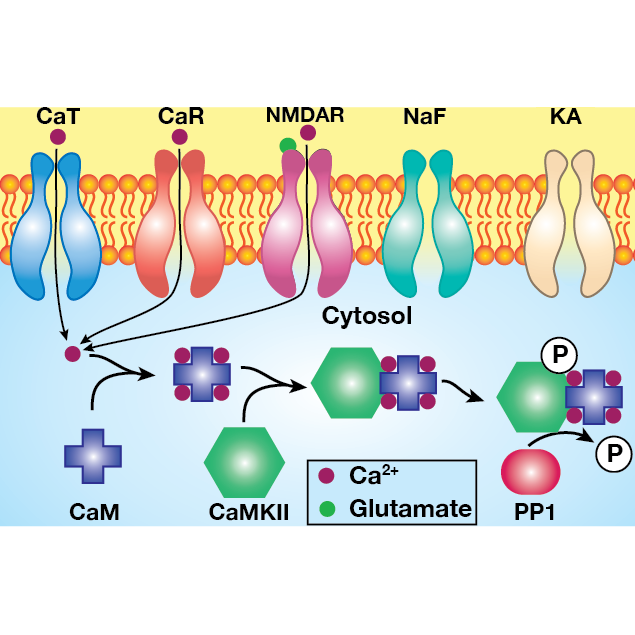 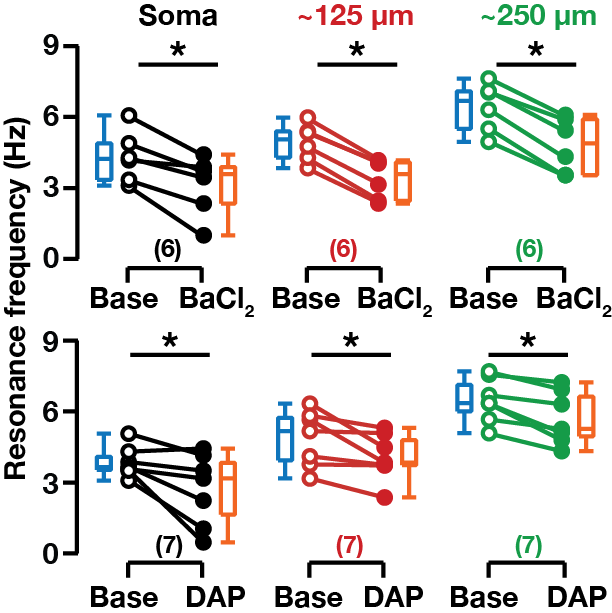 Specific topics of exploration include the identification of explicit roles for ion channels and their plasticity in neural coding, intrinsic homeostasis, calcium release from internal stores, metaplasticity and intrinsic response dynamics.